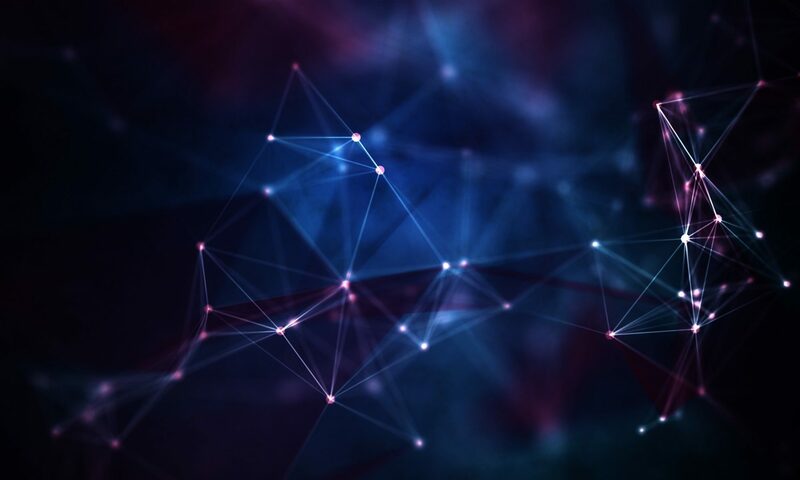 Colorado Tech Weekly brings you the top 10 technology stories of the past week and the best upcoming local tech events every Monday morning (Unless Monday was a holiday or the eve of a holiday that I used as an excuse to put off writing this post)! Today is the first business day of 2019. Sure yesterday was New Years Day but today is the first day many of us go back to work after spending at least a little time reflecting. It would be nice if every first day back to work felt this way. I’m gonna make a prediction that I know will come true because I have full control over the outcome. Colorado Tech Weekly #300 will be the last Colorado Tech Weekly post on my site because Colorado Tech Weekly is getting its own site!! I’m super excited for this!! Have a great week and a great new year! Everyone says they want Amazon’s second headquarters to be in Colorado. I admit, it’s a cool idea but I wonder if it’s a good idea. I am wondering a lot of things today, mainly because I overexerted myself last week and I’m super tired, but the question still lingers in my head. What kind of effect would having a large Amazon campus in Colorado have on our tech community? Or a more fun question to consider would be, “What kind of effect would our inclusive tech community have on Amazon?” I think I like considering that question more. Pro-tip: Don’t renovate a third of your house in 4 days while taking online senior-level college courses and working a more than full-time, high-stress job while managing contract work and a job search. It’s not healthy. 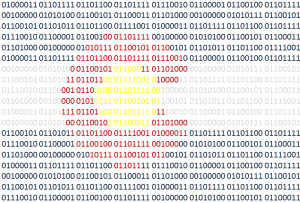 10/11 – Denver Java Users Group – Lightning Talks! 10/11 – DTC Go (Programming Language) Meetup – Programming Challenges? Colorado Tech Weekly #208: Are We Putting The Driverless Cart Before the Horse? Like everyone else, I think the idea of autonomous vehicles is a fun idea and I am amazed at the advances made every day in the technologies needed to make driverless cars happen. However I think the biggest roadblocks to driverless cars are the roads themselves. The markings, signs and rules are made for human drivers. I wonder what a road system would really look like if they were designed for autonomous cars and not for people. I feel like I’m just blathering again, but there is a story about driverless cars this week so at least I’m on some kind of point. For those who don’t know, there are cities between Denver and Boulder. One of the cities having the biggest growth in tech is Broomfield. It makes me curious to find out what they are doing up there to attract so many tech companies. Tomorrow I will do another coding Twitch stream. I’m really starting to like doing the stream. I’ve decided to focus on Java and learned a lot about the language last week thanks to one of the people in the chat. It’s great! This week may the 4th be with you and happy Cinco De Mayo! 5/6 – TechrIoT – Let’s Gamify O’Brien Park! There is only one thing I’ve done consistently for 200 weeks in a row… and this is it!! I can’t believe I’ve been doing this for this long. I had these big ideas that when I got to number 200 I’d do some sort of meetup event or restart the podcast but those require much more social interaction than I’m capable of doing. Thank you for reading and sharing these posts. 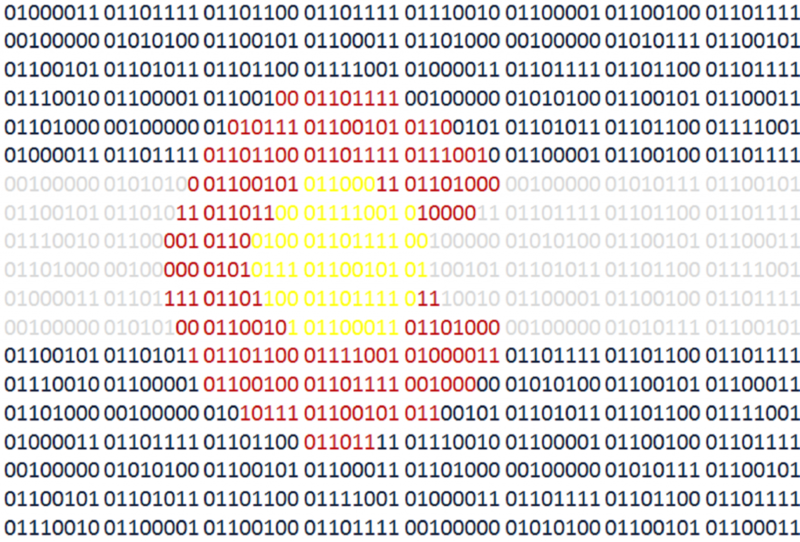 I really enjoy doing what I can to advertise the great people who make up the Colorado technology community.